On the occasion of the World Refugee Day, KISA notes that, despite some positive steps and improvements in recent years, there persist substantial problems in the approach to refugees and their rights. KISA reiterates that the Cypriot government is not effectively addressing the needs of refugees. This is evident for example in the current hunger strike of stateless Kurds from Syria, who are asking for access to their right to citizenship. 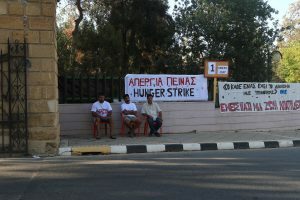 The hunger strikers have been in Cyprus for more than 10 years, in recent years with subsidiary protection status, and meet all the conditions for the acquisition of Cypriot citizenship. The Republic of Cyprus (RoC) has an increased obligation to grant them Cypriot citizenship as they are stateless and cannot, therefore, acquire any other citizenship. Besides, in August 2015, the former Minister of Interior, Mr Socrates Hasikos, promised them that they would be granted Cypriot citizenship. This is only one occasion of the Cypriot government’s indifference to supporting refugees’ rights. Refugees in Cyprus have no access to equal, fair and active participation in society. The policies and practices of the RoC regarding refugees aim at discouraging refugees from coming to Cyprus and in conveying the message that refugees are not welcome by hindering their access to basic rights and by making their integration almost impossible. As a result, refugees seek international protection in other countries. Yet, at the same time, the Cypriot government arrests and prosecutes refugees who, because of the lack of any other means, attempt to reach their destination through Cyprus, using fake travel documents. Guarantee refugees’ real access to dignified reception conditions. KISA believes that this can only be achieved through the establishment of a coordinating body by both NGOs and governmental authorities/ institutions relevant to the right of refugees to fair reception conditions. Adequate access to health care, education, housing and living resources must be guaranteed to all refugees immediately upon their arrival and without discrimination. In the framework of the principle of dignified and fair reception conditions, the government has to ensure the timely and fair examination of asylum applications of all refugees regardless of origin. Also, it should ensure that refugees have effective access to legal aid as the most direct path to dignified and fair asylum procedures. Close down the existing reception centre in Kofinou and create smaller reception centres in every municipality, starting from the large municipalities. The Centre in Kofinou can become an emergency centre for the short-term accommodation of refugees upon their arrival in Cyprus, if needed. 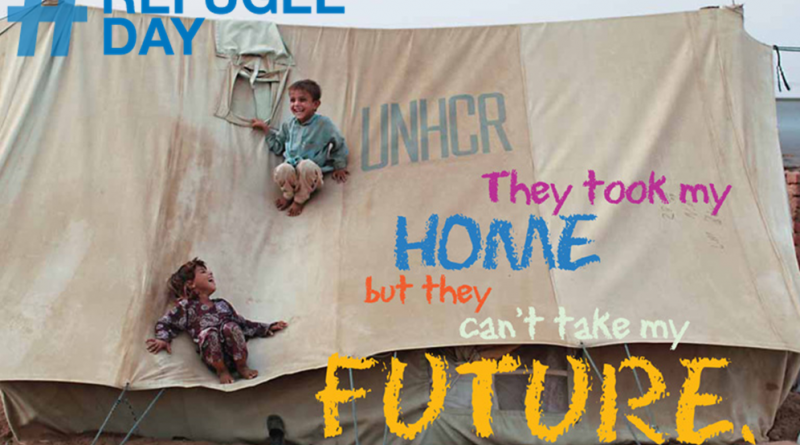 Develop a programme for the real access of refugee children to education. Refugee children should be able to enroll in school as students and not as “observers,” which is the current practice. “Observers” are not in a position to get a school certificate and continue their education. Refugee children should be granted immediately access to learning Greek and also receive part of their education in their mother tongue. Develop a programme through which refugees will have real access to integration as equal and active members of society. Stop the criminalisation of refugees using fake travel documents to reach their final destination through Cyprus. Stop the attempts to conclude agreements with unsafe and unreliable third countries ruled by undemocratic and/ or totalitarian regimes, which contempt refugees’ rights and human rights in general. Guarantee that all member states act in full respect of their community and international law and respect refugees and their rights. Develop an open and common asylum system to guarantee refugees’ access to their rights.